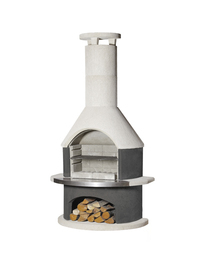 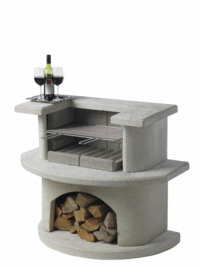 This popular outdoor open fire design with universal appeal will illuminate and enhance your outdoor living space. 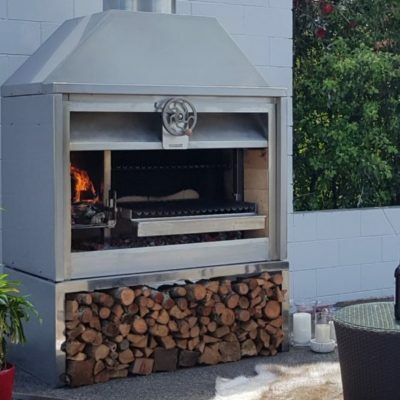 The essential benefit of this model is heat radiated into the surroundings through the unique Jetmaster radiant and convection system which produces approximately 5 times more heat than a traditional open fire, making it ideal for the cooler evenings. 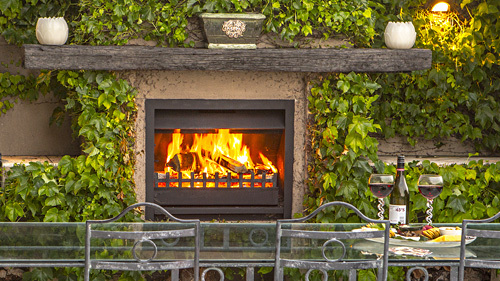 As an added bonus, cleaning is a breeze as the fire is designed to produce minimal ash.